For almost a century, Americans have been losing their hearts and losing their minds in an insatiable love affair with the American musical. It often begins in actors, and reaches its passionate zenith when it comes time for love, marriage, and children, who will start the cycle all over again. Americans love musicals. Americans invented musicals. Americans perfected musicals. But what, exactly, is a musical? 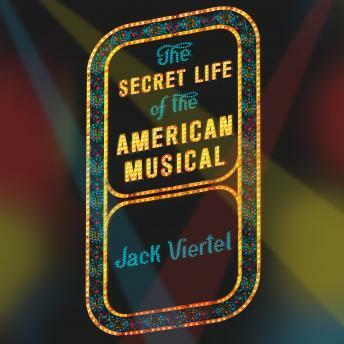 In The Secret Life of the American Musical, Jack Viertel takes them apart, puts them back together, sings their praises, marvels at their unflagging inventiveness, and occasionally despairs over their more embarrassing shortcomings. In the process, he invites us to fall in love all over again by showing us how musicals happen, what makes them work, how they captivate audiences, and how one landmark show leads to the next-by design or by accident, by emulation or by rebellion-from Oklahoma! to Hamilton and onward.